The Highway Tourer range of Evernew Vans are perfect for your on-road caravan experience. 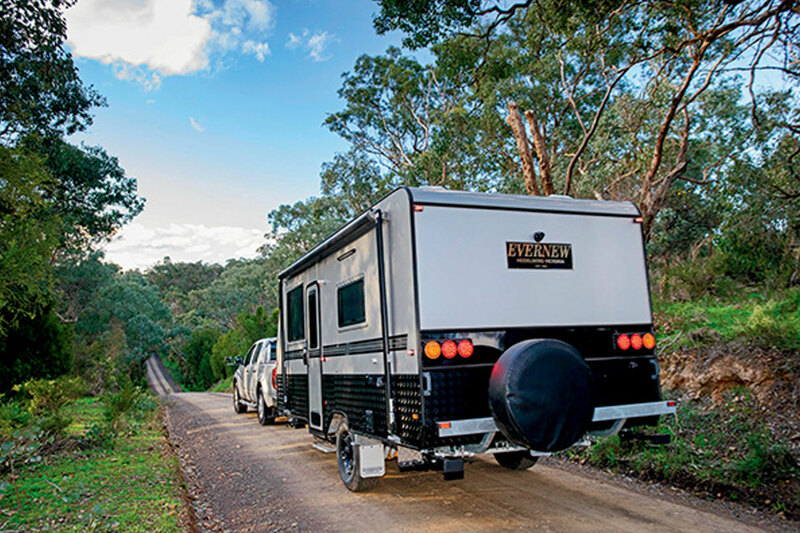 Explore Australia's bitumen highways and caravan parks with quality features and the high standard finish we're known for. The HT offers you all the comfort you are looking for in an on-road caravan with exceptional value. 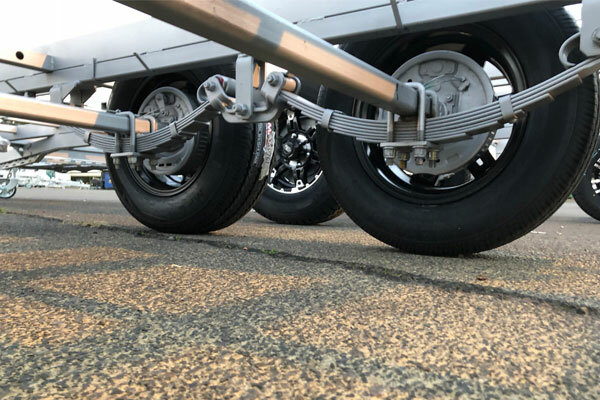 We have built the PT range of vans to handle Australian conditions and due to it's smooth towing has quickly become a favourite of our customers. Explore the vast Australian highways and beyond with it's on and off-road capabilities. 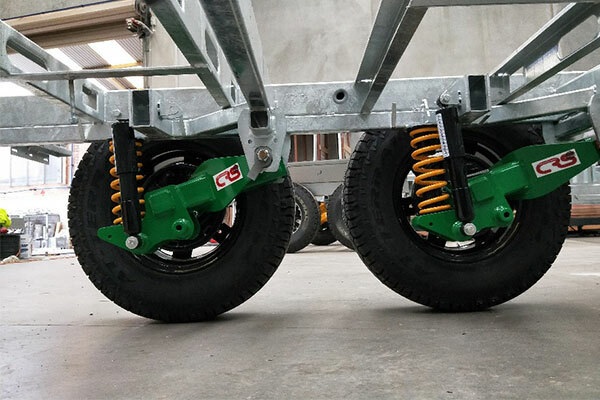 The ‘single arm’ design reduces weight whilst providing a stiff and strong platform with which to support your caravan or camper trailer. Cruisemaster™ CRS features the same King Springs as its bigger brothers and uses 30mm gas charged dampers to ensure maximum control. 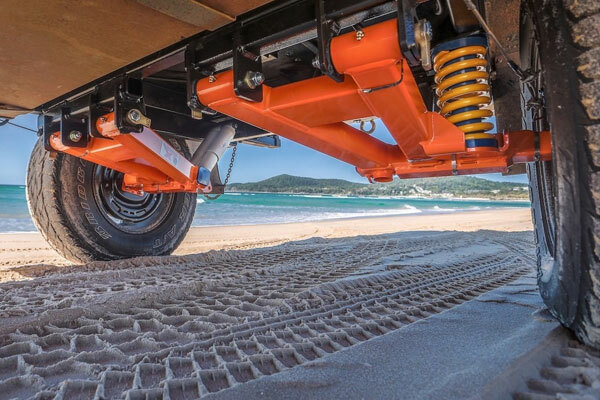 With King Springs made from X5K steel, secondary rate bump stops and in house tuned dampers, the Cruisemaster™ XT arm is now in its 5th iteration, with many years of testing kilometres under its belt.